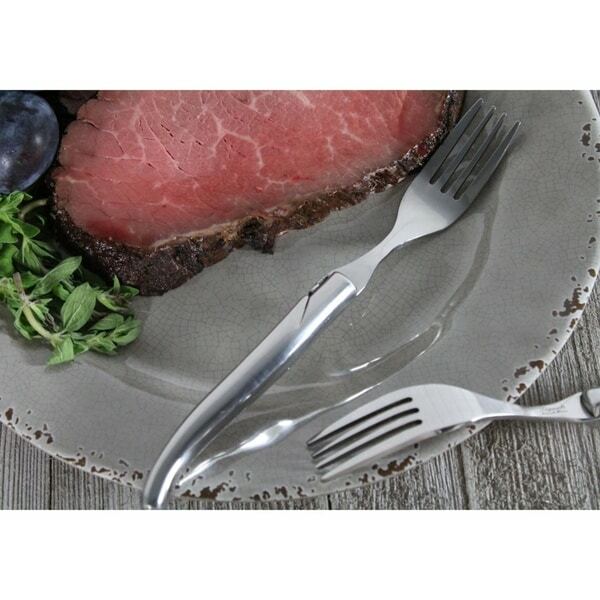 French Home's traditional and elegant Stainless Steel Laguiole steak forks with the iconic French Bee are heavy and extremely comfortable to hold. They come in an attractive box making them the perfect gift. Laguiole is a town in Southern France where this style of knife was designed in 1829.